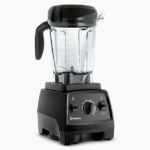 Best blender sales of the year are now live during Vitamix Black Friday 2017! As of Wednesday, November 24, 2106, all Black Friday and Cyber Monday sales are live from Vitamix. 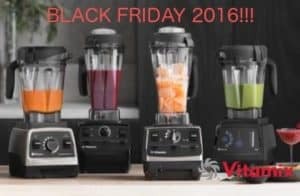 Details of the sales can be found at our Vitamix Black Friday page. 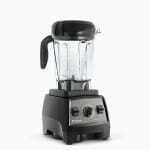 Interesting to see those blender deals. Will there be a much more exciting deals this year? well hope so. Thanks for visiting BlenderReviews! 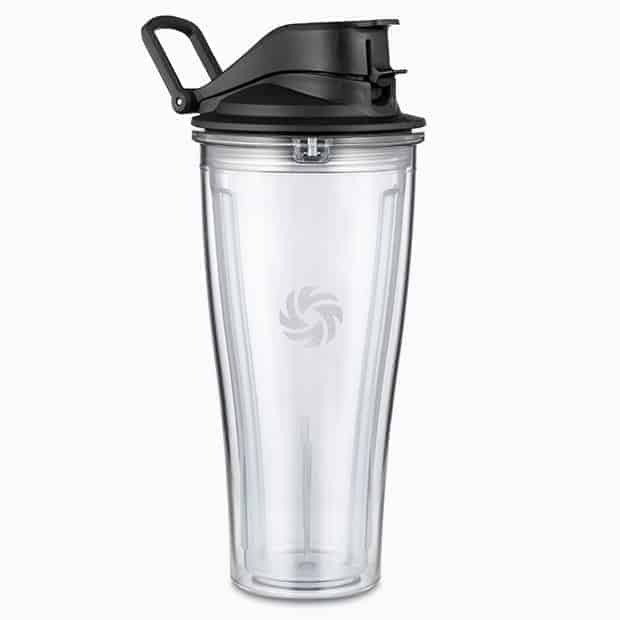 The deals fluctuate for Vitamix and Blendtec. Black Friday time period is always really good. The rest of the year, they also have some awesome deals, but only a couple per year.